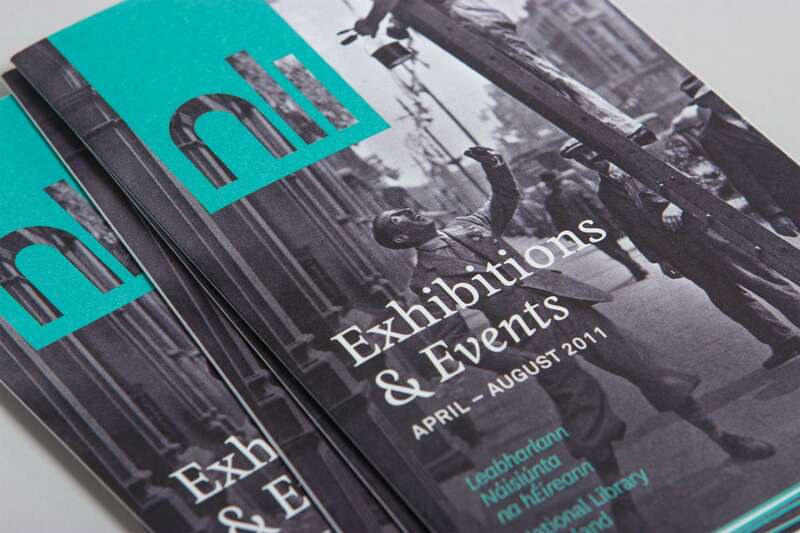 We worked with The National Library of Ireland to create a new brand identity that would increase awareness and visibility of the Library and which could work across all of their marketing material both online and offline. The new marque is formed from three letter shapes which emulate the arches and columns, synonymous with the Classical period style architecture of the building on Dublin’s Kildare Street. The project included design of all brand communication material.